They’re not KitKat, but they do seem reliable for those looking for simplicity. 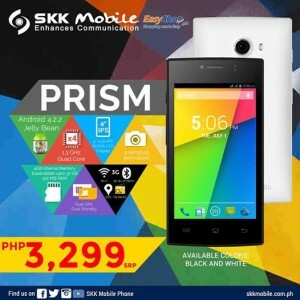 SKK Mobile recently launched two new affordable Android smartphones: the SKK Prism and the SKK Kraze. The SKK Prism is a dual SIM, Android 4.2.2 Jelly Bean affair with a 4-inch screen powered by a 1.3GHz quad core processor with 512MB RAM. It sports an 8MP rear camera and a 2MP front camera that can take photos just right for its expanable 4GB internal storage. It’s backed up by a 1,500mAh battery, which we think is okay based on the specs. 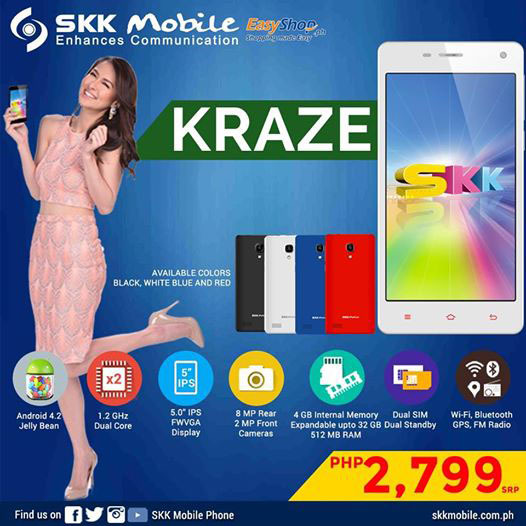 Similar to the Prism, the SKK Kraze has a Jelly Bean OS, but runs with a lower 1.2GHz dual core processor and a 512GB RAM. 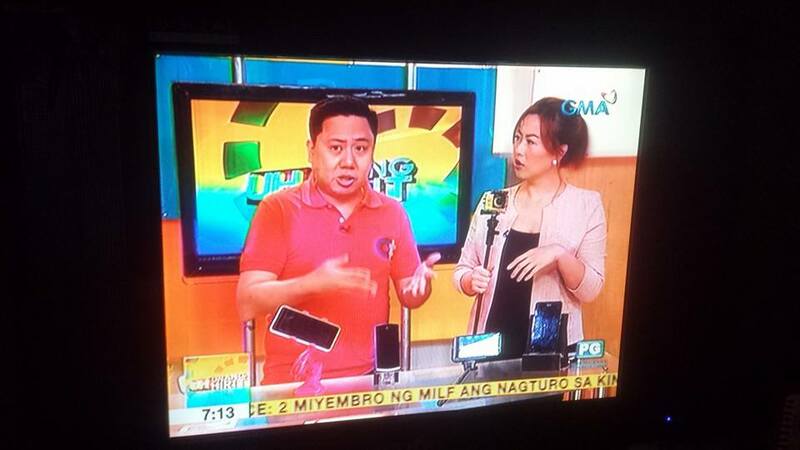 It has a 5-inch IPS FWVGA screen bordered by 8MP rear and 2MP front cameras, and an internal memory of 4GB that’s expandable up to 32GB. 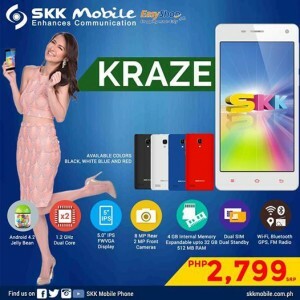 The SKK Prism and the SKK Kraze aren’t the savviest phones in the market, but they’re great entry level devices especially for their prices: the Prism goes for Php3,299, while the Kraze costs Php2,799.